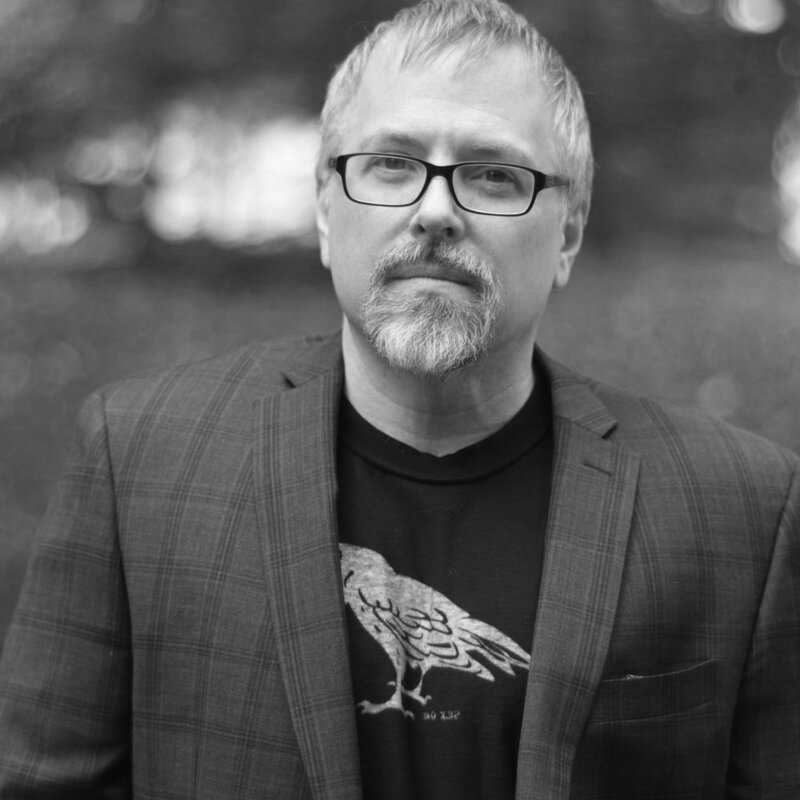 In the debut episode, Jeff VanderMeer joins me to discuss his novel Annihilation. Jeff is the author dozens of novels, short stories, literary criticism, nonfiction, and basically anything else a person can write, including stellar tweets. He has been called "the Weird Thoreau" by the New Yorker. Annihilation, the first book of his Southern Reach trilogy, won the Nebula and Shirley Jackson awards, and was adapted into a movie by director Alex Garland. Buy Jeff’s book on craft, Wonderbook.